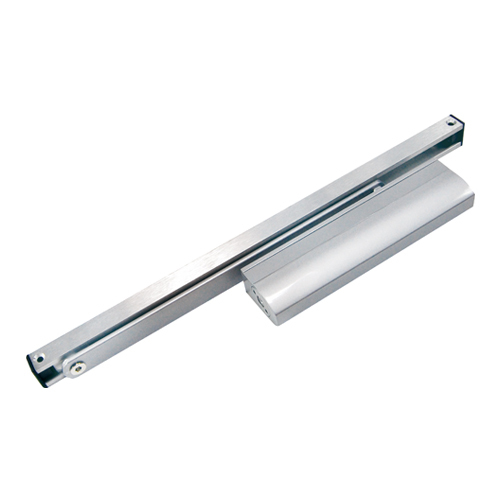 We are one of the most professional manufacturers producing door closers about 30 years. 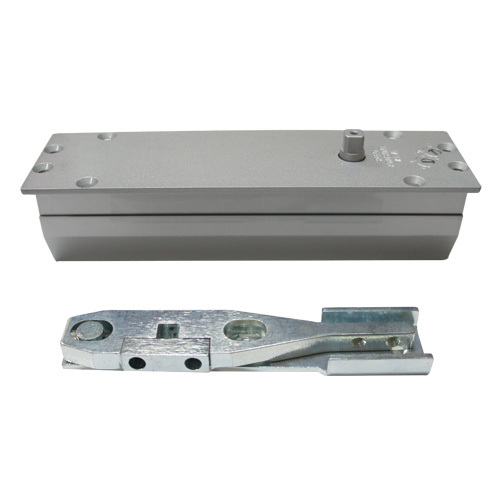 Taiwan Daedalus is producing door closer including components like pistons and pinion by using precision CNC equipment for processing that we can fully control the quality. Also we have got full range of products that conform to EN standard with the CE mark that is the most crucial one to European countries. 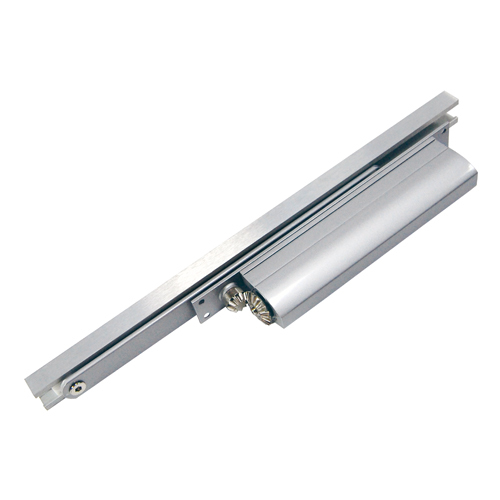 Specially, our cam action door closers have got high efficiency performance that can meet the barrier free requirement. 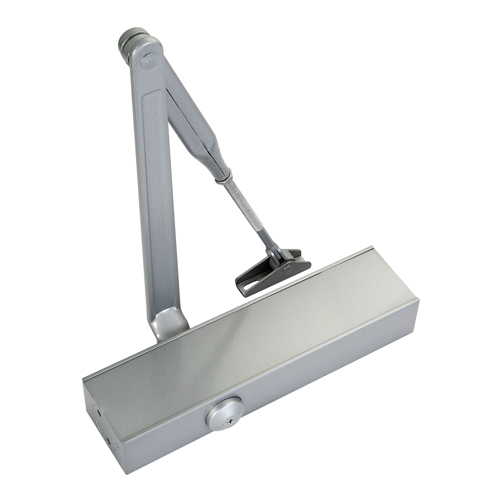 Our Door closers include cam action door closers, surface mounted door closers and concealed door closers. Taiwan Daedalus diligently creates and marketing international. 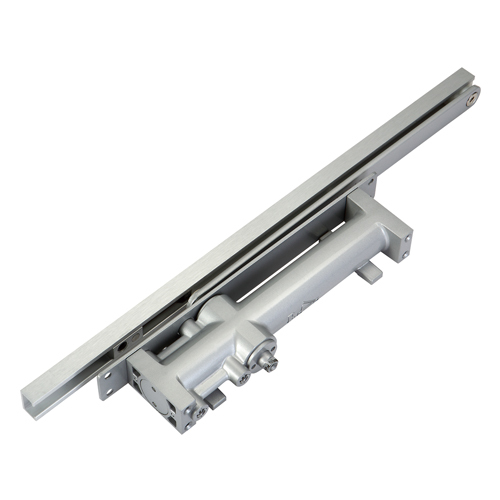 We are the door closers manufacturers to produce double swing door closers has flexibility, security, and design intelligence, covering a wide variety of applications.